Anastasia Glukhareva is a patent attorney at Gowling WLG's Moscow office, practising in the area of patents, with a special interest in the prosecution of patent applications in Chemistry and Engineering before the Russian and Eurasian Patent Offices and in the CIS. Anastasia has more than 10 years of experience in her field. 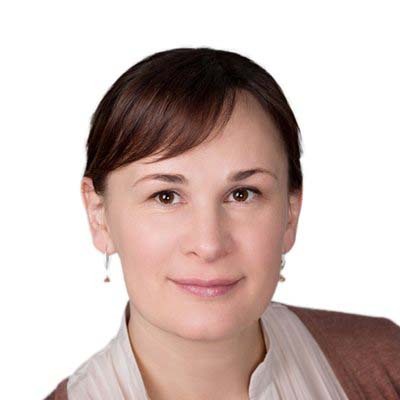 Prior to joining Gowling WLG, Anastasia served as a patent examiner in the Department of Chemistry and Technology of Organic Compounds of the Russian Patent Office.